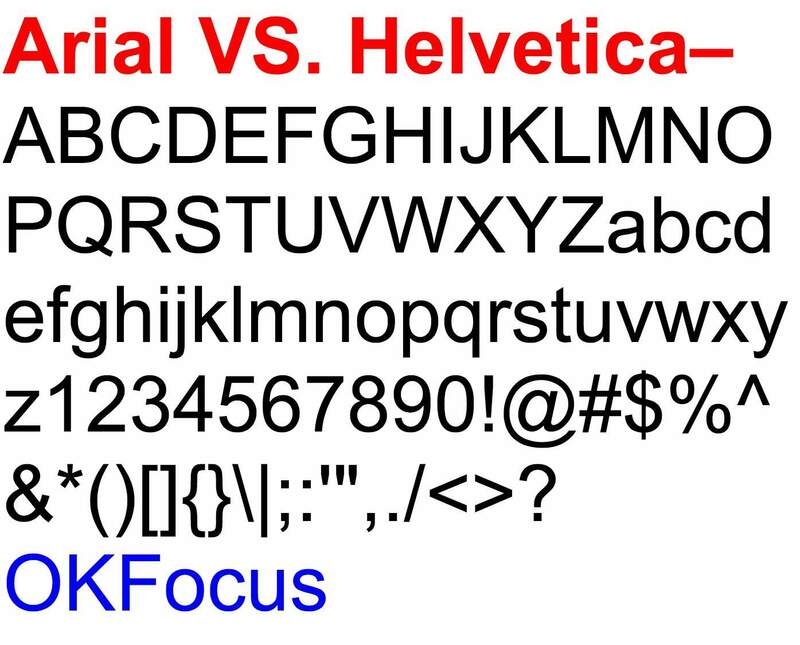 If you think this animated GIF showing the differences Arial and Helvetica is a little hard on the eyes, then you ain’t seen nothing yet. Dare you to click on the main image below… I mean seriously, have plenty of aspirin ready, and if you are epileptic, I would advise caution! We can thank the people over at OKFocus for putting this educational typographic mini-site: Arial vs Helvetica, together.